This entry was posted in Spirit Wear and tagged 2010, Fall, Spirit Wear on March 25, 2012 by Matt. Oder by January 3rd and receive a 24% discount! The new player and coach warmups are available for order! 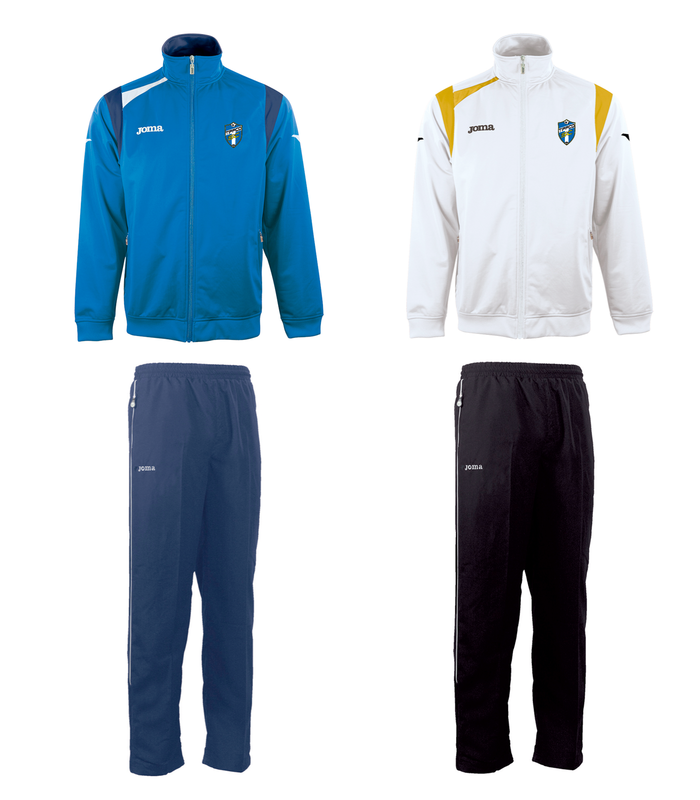 These are Joma warmups ,the same brand as the new uniforms being introduced. The royal and navy warmup will be available to players. The white and black will be for coaches. They will include the new Tippco logo. Retail price of the warmup is $91, but if you take advantage of the group order being place on January 4th, you will receive a 24% discount. That is a savings of $21.75! The final cost of the warmup will be $69.25 + tax. 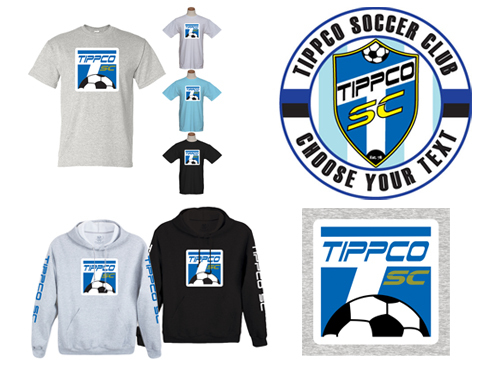 Orders must be placed and paid for at the Soccer Shack by January 3rd, in order to be included on the group order. Credit card orders by phone will, also, be accepted. No checks, please. The warmups will be available for delivery at the same time as the uniforms. This entry was posted in Spirit Wear on December 22, 2010 by fletcherjames.